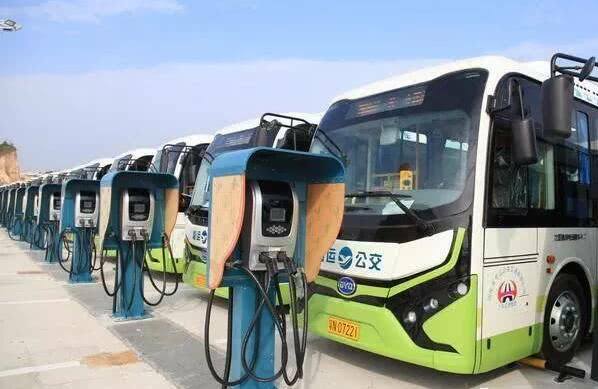 China’s leading international role in fighting climate change was strongly illustrated in a recent Bloomberg article pointing out that it was changes in China’s public transport system. not US electric car markers such as Tesla, that were playing a key role in reducing CO2 emissions. The reason is that public transport uses much heavier vehicles than cars and these run many more hours a day than cars. For copyright reasons the Bloomberg article, which gives details of the impact of China, cannot be reproduced in full and readers are urged to look at it here. But these excerpts show the key role being played internationally by China’s public transport revolution.